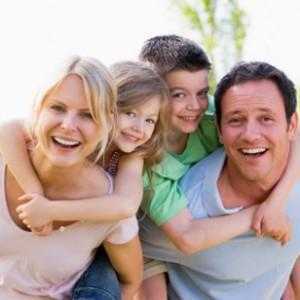 Comrade Financial Group has helped many individuals and families in the Maryland, Washington D.C. and Virginia are obtain Health Insurance with and without subsidies. It is important to remember that this subsidy is an advanced tax credit to help with the monthly premium and not a gift. The amount of help depends on your tax filing status and MAGI which is Modified Gross Adjusted Income. 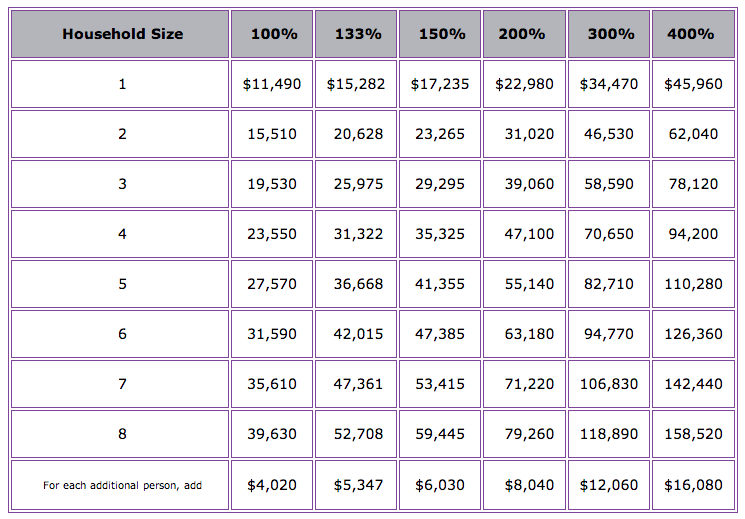 See the chart below for income guidelines to see if you fall into the Federal FPL guidelines. Each year when you complete your tax return, your income is calculated and if you have had insurance for more than 9 months you will not have to pay the ACA penalty. If you have not, there are penalties that increase for the next 3 years, unless the ACA gets repealed. Based on that income your subsidy could increase or decrease. For more information please call us. Most people are unaware that yes Obamacare or Affordable Care Act open enrollment starts on October 1st with effective dates of Jan 1, 2012. That is for individuals and family plans. The Small Business open enrollment will start Jan 1,2014 with effective date of Mar 31, 2012. The majority of the people still don’t have a clue about their current plans and if they will continue through that start of ACA implementation. 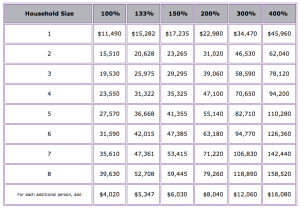 If your current plan was in place prior to Mar 1, 2010 your plan could be grandfathered but please check to see if the benefit level is increasing to match the new required Essential Health Benefits. If not, then your plan is on the old system of doing things. Please check with a knowledgable broker on the subject if you are unclear. There are first some basic fundamentals about insurance. of reduction of risk by spreading the risk to many people. policy, read, read, read and then ask plenty of questions. your Life, It’s your Health so step up and educate yourself. will be happy to answer any questions that come my way. call and log on for a free quote.